Daniel LaRusso and Johnny Lawrence are back and their rivalry is bigger than ever. Will Daniel’s new Miyagi-Do dojo have what it takes to beat Cobra Kai–or can Johnny keep the dream alive? The first season of the YouTube Premium series caught up with the characters from “Karate Kid” 34 years after LaRusso (Ralph Macchio) crane-kicked his bullying rival Johnny Lawrence (William Zabka) in the face to win the All Valley Karate Championship. Decades later, Johnny gets the Cobra Kai dojo up and running again with star pupil Miguel (Xolo Mariduena), and LaRusso, still harboring ill feelings, starts training his own student, Robby (Tanner Buchanan) – whom he later learns is Johnny’s estranged teenage son. John Kreese, the evil Cobra Kai sensei played by Martin Kove in the original “Karate Kid” movies, showed up at the very end of the first season, surprising Johnny as well as viewers. The new 10-episode season focuses on LaRusso opening his own Miyagi-Do school and passing on the wisdom of mentor Mr. Miyagi (the late Pat Morita) to a fledgling group that includes Robby and LaRusso’s daughter Samantha (Mary Mouser). Don’t miss the new season of Cobra Kai arriving on April 24 on YouTube Premium. Marvel and Netflix have released the full trailer for Marvel’s The Punisher Season 2, which sees Frank Castle hitting the road as he tries to move on from his past. However, Frank can’t leave the vest behind when trouble finds him, bringing him back to his old life with a new mission and a sidekick he never asked for. In the first season of The Punisher, Castle was seemingly free to resume his life without fear of prosecution, thanks to a Presidential pardon. We don’t know what will cause Castle to reclaim his Punisher persona, but it likely has something to do with Billy Russo’s return as Jigsaw — complete with a new mask. Amber Rose Revah’s Dinah Madani and Jason R. Moore’s Curtis Hoyle are the only other cast members officially returning from the show’s first season. Annette O’Toole and Corbin Bernsen are also joining the show as Eliza and Anderson Schultz, respectively. Giorgia Whigham will portray Amy Bendix, with Floriana Lima as Krista Dumont, and Josh Stewart as John Pilgrim. Steve Lightfoot (Hannibal) serves as showrunner, writer, and executive producer. The Punisher Season 2 will launch on Netflix on January 18, 2019. Annette O’Toole and Corbin Bernsen are also joining the show as Eliza and Anderson Schultz, respectively. Giorgia Whigham will portray Amy Bendix, with Floriana Lima as Krista Dumont, and Josh Stewart as John Pilgrim. Marvel and Netflix have revealed the full length trailer for Marvel’s Iron Fist Season 2. 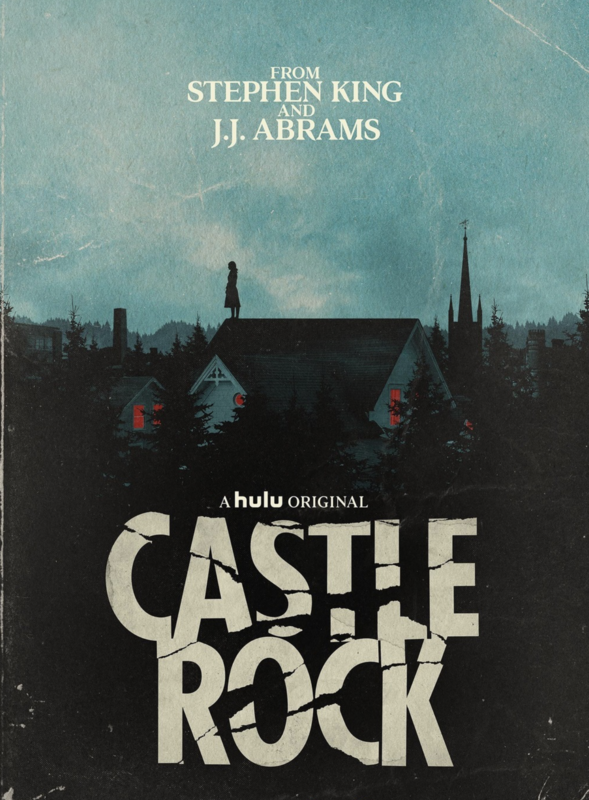 It hasn’t even been a full month since the series premiered and yet Hulu is cashing in on the critical success of Castle Rock, revealing that the anthology series has been given the greenlight for a second season. The streaming service announced that the series became the most successful first-season original launch upon its premiere at the end of July and that viewers have kept coming back to deliver Castle Rock solid ratings every week. No details have been determined yet for the episode count, return date or cast for the second season. 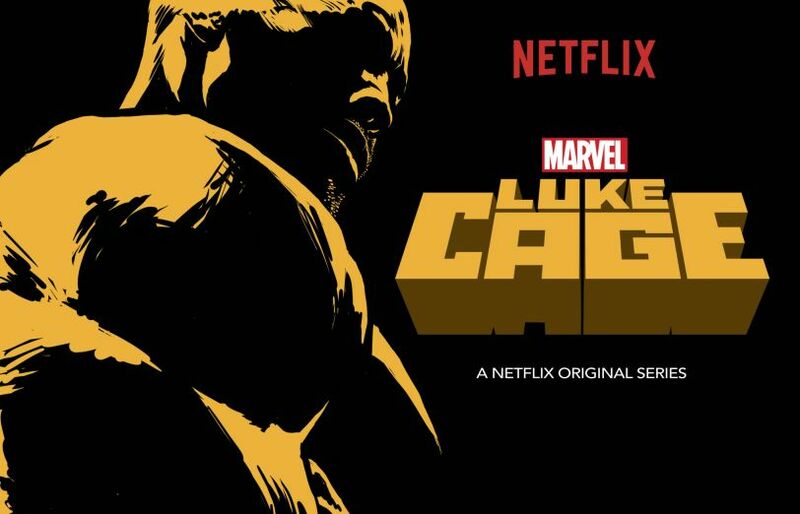 Netflix has revealed the first teaser trailer for the upcoming second season of Marvel’s Luke Cage and announced the series will return with all-new episodes on June 22. The world is turning upside down on Halloween. Season two of Stranger Things will make its debut on Netflix on the spooky holiday. 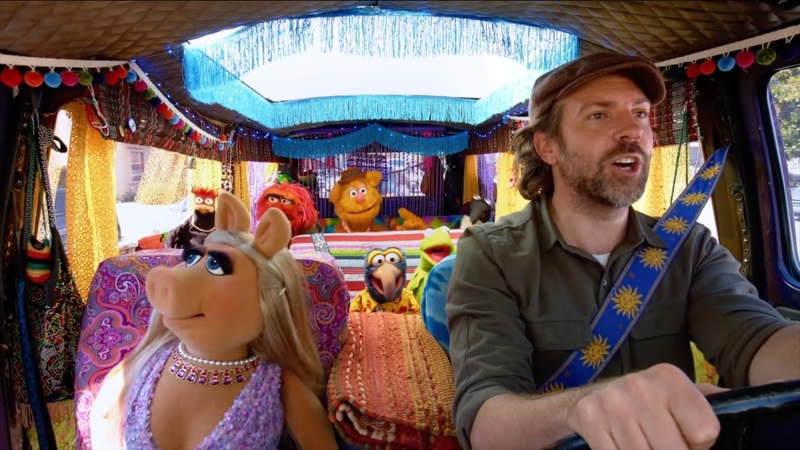 The release date was announced in a Super Bowl spot for the show, which built a cult following after its summer 2016 debut. The show, created by brothers Matt and Ross Duffer, takes place in a small town in Indiana in 1983, just after a 12-year-old boy named Will goes missing. His friends and mom Joyce (played by Winona Ryder), spend much of the eight-episode series trying to find him. In the process, they encounter top-secret government experiments, terrifying supernatural forces and one very strange little girl named Eleven (Millie Bobby Brown). The Super Bowl ad featured footage from a classic Eggo commercial that debuted in 1979 and aired in the ’80s. 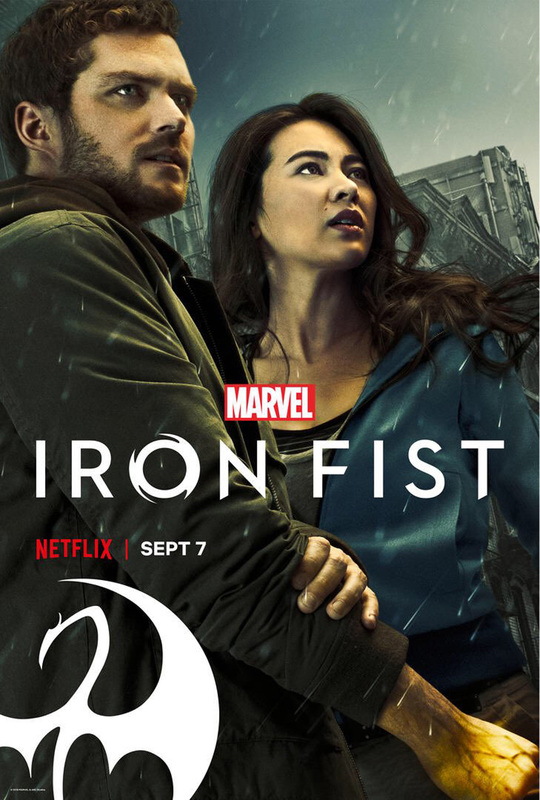 According to a description from Netflix, Season 2 is set a year after Will’s return. 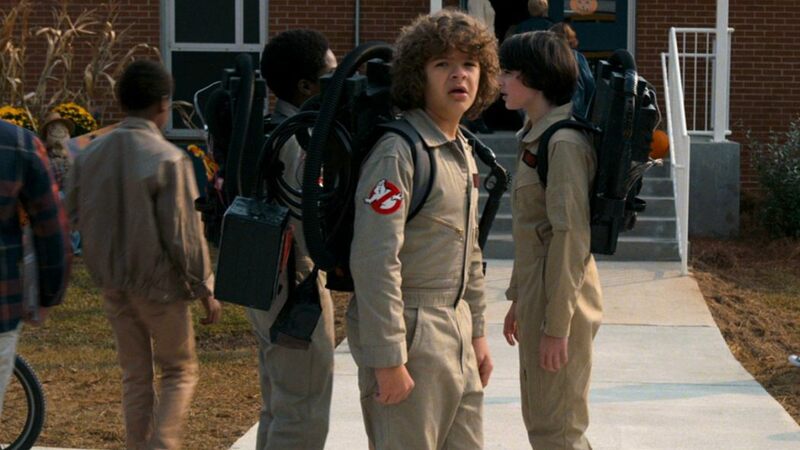 The Netflix sci-fi/horror phenomenon Stranger Things Season 2 has kicked off production, and the whole core cast from Season 1 is back along with some new faces. New additions to the cast include Sadie Sink (Unbreakable Kimmy Schmidt) and Dacre Montgomery (the Red Ranger in the upcoming Power Rangers movie). Sink will play a suspicious tomboy named Max, while Montgomery will play her older, hyper-confident ladies man step-brother Billy, who hides a violent/unstable streak. Meanwhile, Season 1 actors Joe Kerry (who played Steve Harrington) and Noah Schnapp (who played the missing Will Byers) will be back as series regulars. The 9-episode, 1984-set second season is coming in 2017 from series writers/creators Matt and Ross Duffer. Stranger Things Season 1 stars Winona Ryder, David Harbour, Finn Wolfhard, Millie Brown, Gaten Matarazzo, Caleb McLaughlin, Noah Schnapp, Natalia Dyer, Cara Buono, Charlie Heaton, and Matthew Modine.